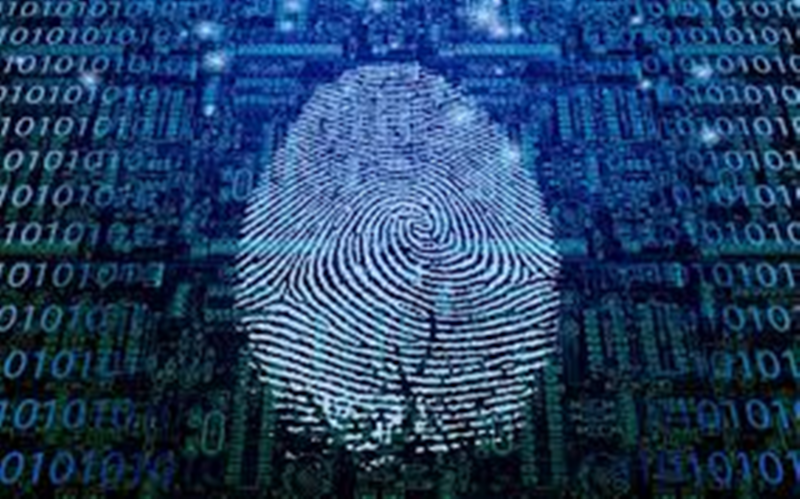 Live scan fingerprinting refers to both the technique and the technology used by law enforcement agencies and private facilities to capture fingerprints and palm prints electronically, without the need for the more traditional method of ink and paper. In the United States, most law enforcement agencies use live scan as their primary tool in the recognition of human individuals. Live scan is commonly used for criminal booking, sexual offender registration, civil applicant and background check. Live scan results can be verified and returned to the source within 72 hours of transmission.